For homeowners frustrated by runaway electricity expenses, solar energy represents a viable cost-saving alternative. 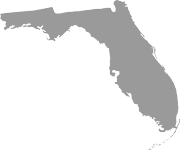 In the Orlando area, there is a fast-rising company that offers solar panel installation and other services that are guaranteed to reduce your monthly energy costs – Efficient Home Services of Florida. 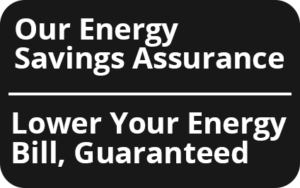 We are a team of experienced professionals who banded together to provide homeowners with real home energy solutions. We can install a solar power system for you that will scale back your reliance on the electrical grid and help you save money for years to come. Our panels are ENERGY STAR® qualified and have the seal of approval from the American Society of Testing and Materials. 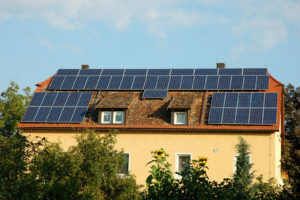 We will properly and securely seat your panels on the west or south side of your roof for peak capture of solar energy. 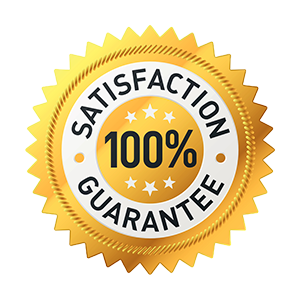 We will promptly come to your home during the first 12 months after installation to fix any unexpected problems that may be preventing you from realizing the cost savings we promised. Plus, our panels are low-profile with no visible wires, which means they won’t detract from your home’s curb appeal. And, for extra assurance in your new solar power system, we happily provide a 25-year performance warranty. To learn more about our solar power in Orlando FL, or to schedule a free energy inspection, contact Efficient Home Services of Florida today.